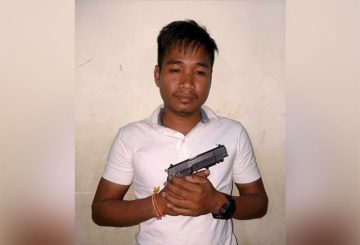 Court charges a former military police commander over discharging his pistol. 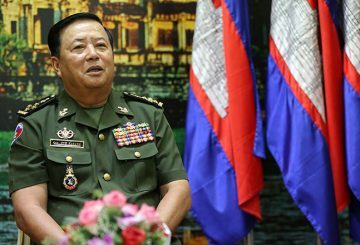 Anti-Corruption Unit chairman Om Yintieng today said his agency is looking into graft allegations made against former Ratanakkiri Military Police commander Kim Reaksmey, who was sacked and stripped of his rank by the government last week. 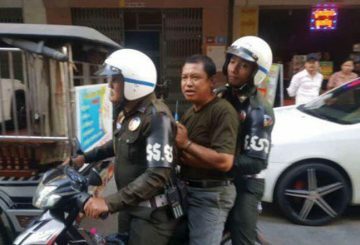 Por Senchey military police arrest an army officer accused of assaulting his wife. 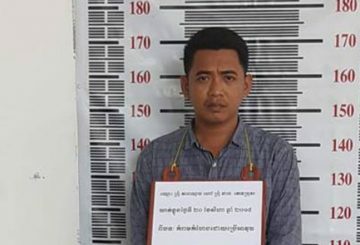 Por Senchey district military police on arrested an army officer accused of assaulting his wife and threatening to kill his in-laws after the latter threatened to expose the officer’s adultery on Facebook. 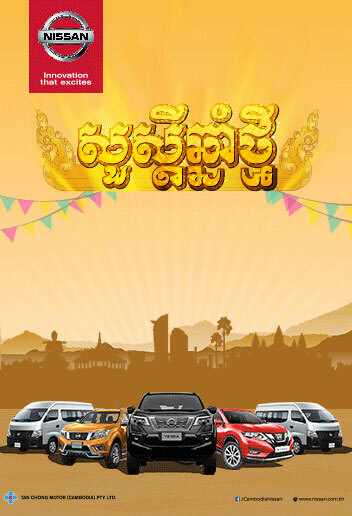 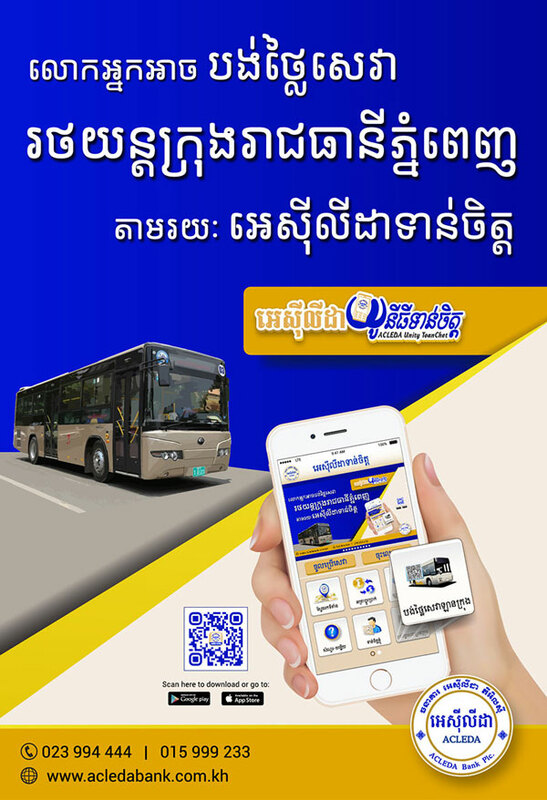 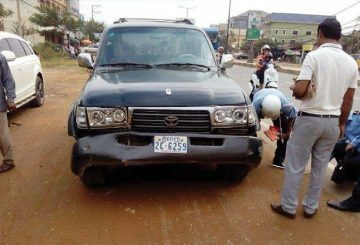 Kampong Speu Court charges a car dealer for hitting a military police officer. 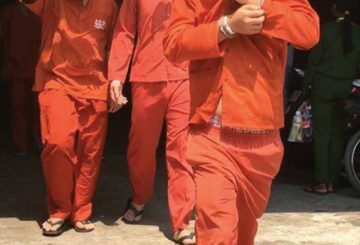 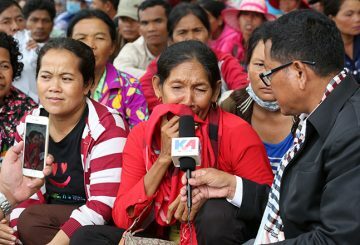 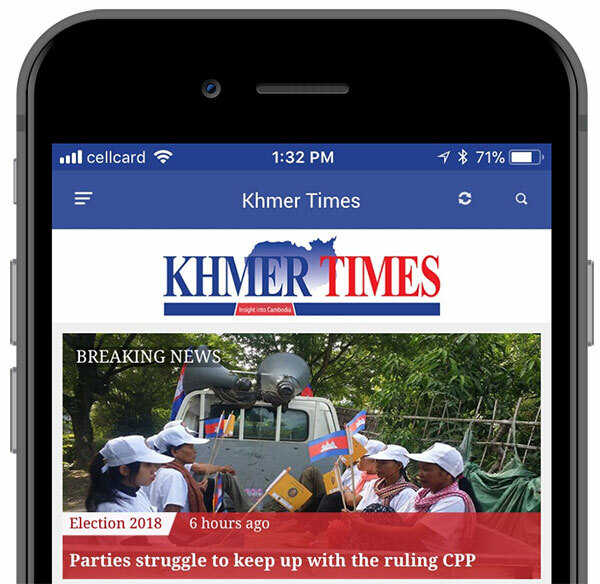 Kratie Provincial Court charges and jails a journalist who was posing as the assistant to the provincial police chief. 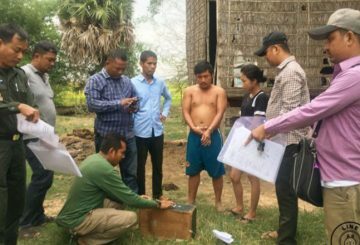 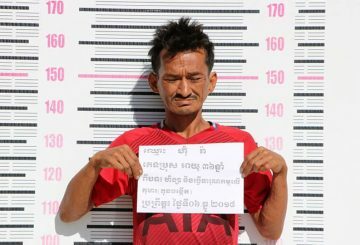 Banteay Meanchey military police arrest a father over torturing his 4-year-old son. 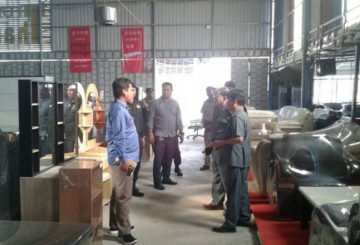 Poipet military police shut down nine warehouses storing and selling untaxed goods. 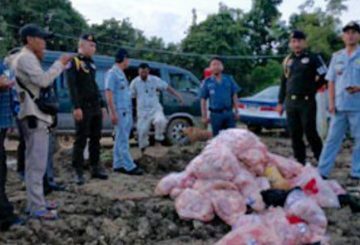 Poipet city military police arrest a former police officer for transporting spoiled meat. 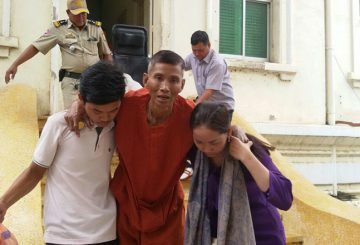 Phnom Penh Court charges a military police officer who opened fire while off-duty. 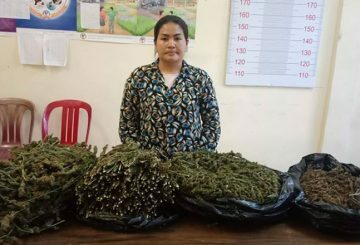 Takeo Court charges a woman for attempting to smuggle 13 kilograms of marijuana. 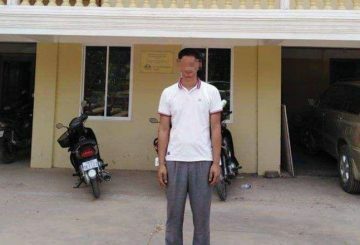 Kampong Cham Court charges a 32-year-old man for impersonating a military police colonel and threatening to kill a woman. 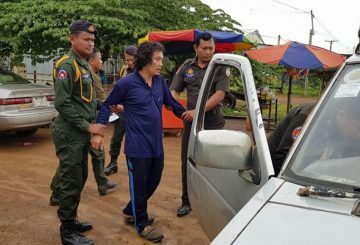 Appeal Court upholds the conviction of former municipal penal police officer who was jailed over an attempted murder. 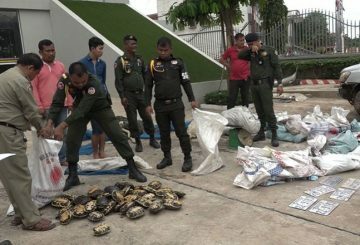 Military police in Preah Neth Preah confiscated endangered animals from two men suspected of poaching wildlife in Thailand. The Appeal Court hears the appeal of former municipal penal police officer Hang Vuthy over attempting to murder a commander. 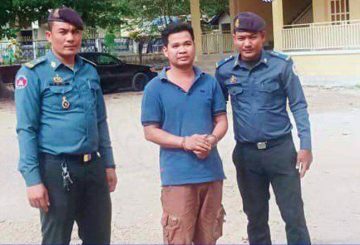 Preah Sihanouk Court charges a security guard with posing as a military police officer. 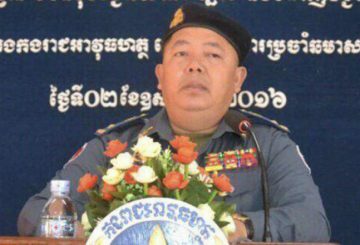 Military police clarify details about the misconduct of a former officer accused of damaging the force’s reputation by fake news. 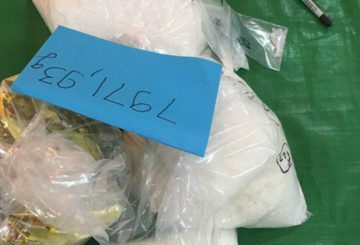 A husband and wife targeted by police as drug distributors were arrested for allegedly trafficking nearly half a kilo of meth. 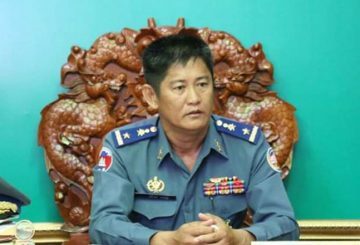 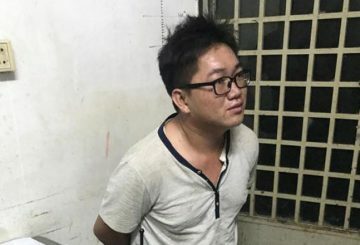 Military Police arrest a former officer after warning him to stop posting fake news. 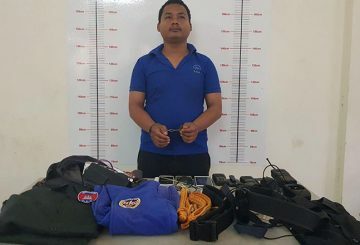 A military police officer is charged over the destruction of a CPP microphone. 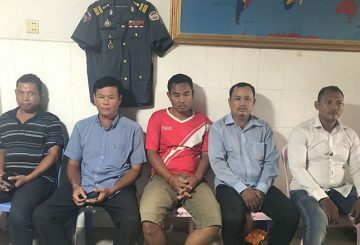 Six people have been arrested for allegedly cheating people by promising to help them get military police jobs. 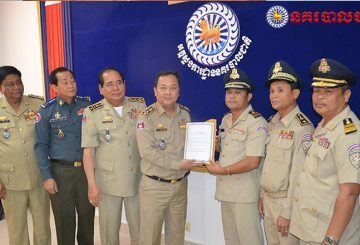 Officers from four units tasked with preventing drug crimes receive cash bonuses worth hundreds of thousands of dollars. 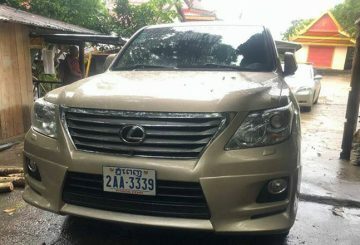 Police are hunting a woman and two of her bodyguards over the attempted murder of a military police officer in Preah Sihanouk. 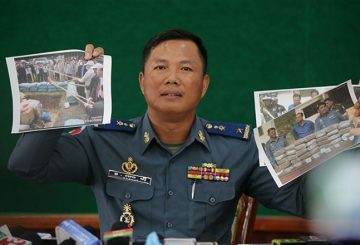 Five suspected drug traffickers, including an ex-government official go on trial. 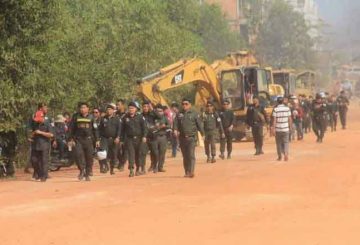 600 residents who have been occupying Wat Chas pagoda are to be evicted.